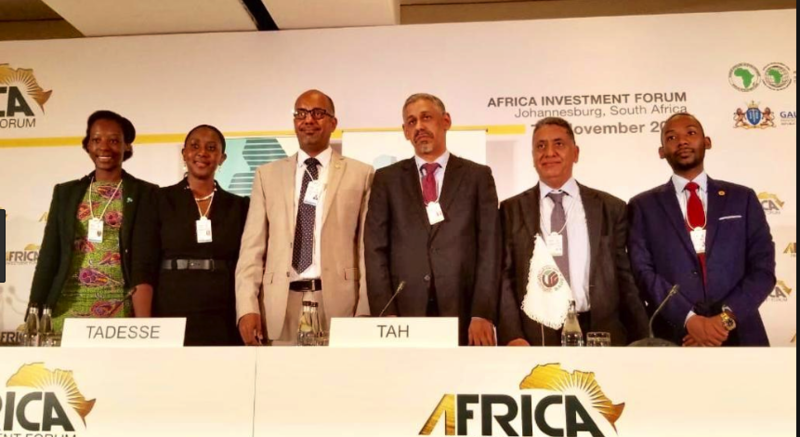 BADEA CEO Sidi Ould Tah and TDB president Admassu Tadesse ratified the agreement on 8 November 2018, on the second day of the Africa Investment Forum held in Johannesburg, South Africa. “This is a historic milestone that takes us to a higher level of strategic partnership,” the TDB president said, adding that the Eastern and Southern African Trade and Development Bank also had 22 sovereign shareholders. “We will co-finance more and more transactions in the months and years to come,” promised the head of BADEA. 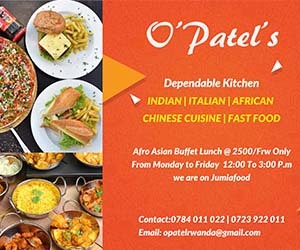 Launched as an initiative of the African Development Bank, the Africa Investment Forum (www.AfricaInvestmentForum.com), held from 7 to 9 November 2018 in Johannesburg, South Africa, is intended to become Africa’s new investment marketplace. The Forum brings together financial institutions, policy makers, project backers and investors to promote projects, de-risk transactions, reduce intermediation costs and increase engagements between African governments and the private sector.